Discussion in 'Football Forum' started by Invictus, Dec 19, 2017.
Who was the Player of the Week in Europe? Poll closed Dec 23, 2017. 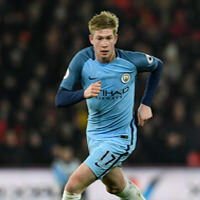 Kevin De Bruyne turned on the style vs Tottenham Hotspurs; showcasing his vast range of passing, lethal finishing, and quality on the ball in a controlling display. 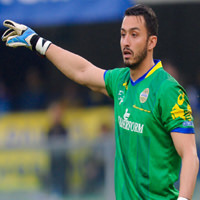 Nícolas shut down Milan's attack in a 3-0 victory, despite the convincing victory he was heavily tested yet sealed the victory with a clean sheet. Ziyech scored the winning goal against Excelsior at the 86th-minute mark. 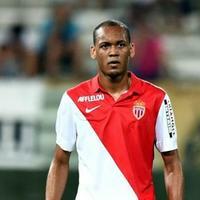 This being an intelligent freekick, his overall performance consisted of lovely crosses and trickery on the flanks. 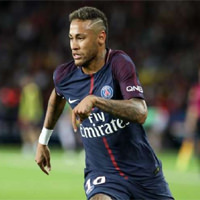 Neymar was running riot with waves of attacks against Rennes. Involved in 4 goals with 2 goals and 2 assists Neymar produced one of his best performances in a Paris Saint-Germain shirt. 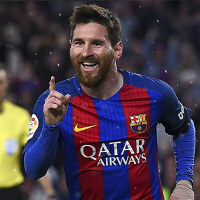 Despite missing a penalty, Lionel Messi was one of the standout performers against Deportivo La Coruna, with another assist to his name, he was directly involved in 3 of the goals for Barcelona. 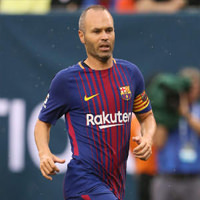 Iniesta rolled back the years and dominated the match with his passing and creativity in an easy home win for Barcelona. Scoring a goal and assisting 2. 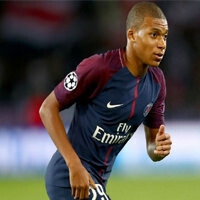 Mbappe was a powerful threat that bullied the Rennes defence, he proved to be unselfish in his display, often rolling passes through to teammates in scoring positions. Besiktas dominated Osmanlispor with the help of Babel's hat trick; scored with a header, an unconventional belly volley, and a powerful right-footed strike. With the odds stacked against Lazio, collapsing as a team against Atalanta. 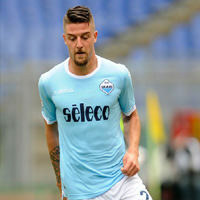 Milinković-Savić maintained composure and scored a brace to fight for a point in a thrilling 3-3 draw. Scoring and making an assist for Monaco against Saint-Étienne, the Brazillian guided the side to an emphatic 4-0 win with his cool head and composed passing to teammates. Problem is whether to consider the opposition, if so French league players will never win the POTW unless there are big games. For involving in 4 goals, I would say Neymar.